Interested in a Single Session? Here at The Flo, we want to make your experience as easy as possible. If you have any questions on availability, pricing, or designing custom packages. Please contact us! 4 x 60- Minute Float Sessions. 12 x 60-minute float sessions. 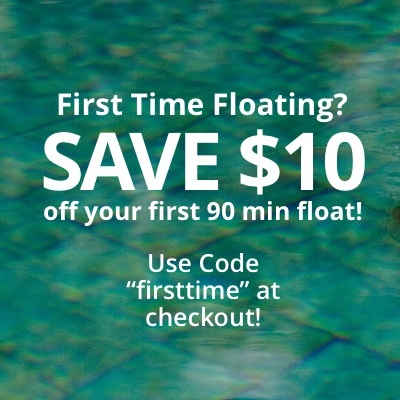 12 x 90-Minute Float Sessions. 52 x 90-Minute Float Sessions. 4 x 60-Minute Float Sessions. 2 x 60-Minute Float Sessions. 1 x 60-Minute Float Session. Unlimited Float Sessions. Bring a friend for $35.00 Extra. Unlimited Sessions at $35.00 per session and $50.00 to bring a friend.